Have you watched your local public services disappear and wondered how this represents progress? It might be that the library is cutting back on its opening hours; or the household waste centre has shut and so has the youth club or there’s no money to refurbish the local sports centre. Neighbours who find it difficult to get out of bed, get dressed, or cook their own food might not be getting the assistance they need and now there are fewer social workers to protect children at risk. This bleak picture is the reality for Welsh communities because of UK Conservative spending cuts and it’s likely to get worse. 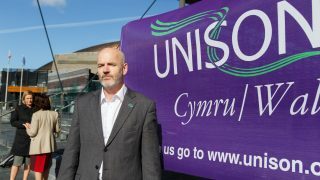 Austerity has a terrible social cost and we desperately need the help of Welsh government to come to the aid of local authorities. 23,700 council jobs have been lost in Wales since 2010. 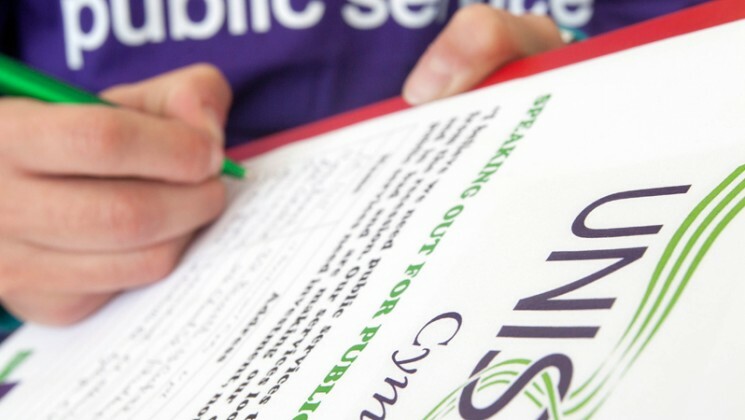 UNISON is presenting a petition at the Senedd to pressurise the Welsh Government, as it finalises its budget today, to give the country the public services it deserves. 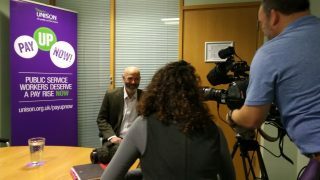 We need Welsh government to increase funding to local authorities to at least 2013/14 levels in real terms and also to encourage local authorities to use existing powers to raise money by providing services to other parts of the public sector and private sector in Wales. 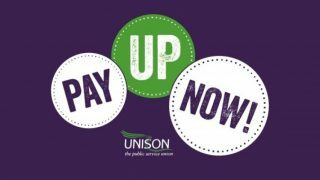 We want a halt to the UK government austerity programme and investment in our vital public services. If you feel the same way, please tell your local councillor; Assembly Member and Member of Parliament. 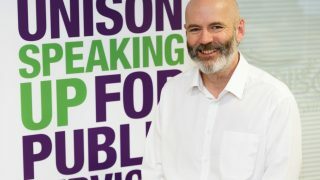 UNISON urges local authorities to join the campaign for a Robin Hood Tax, which could provide much-needed funds for vital community services.